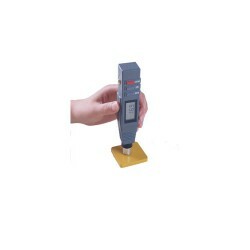 TH200 is a digital Shore A hardness tester. 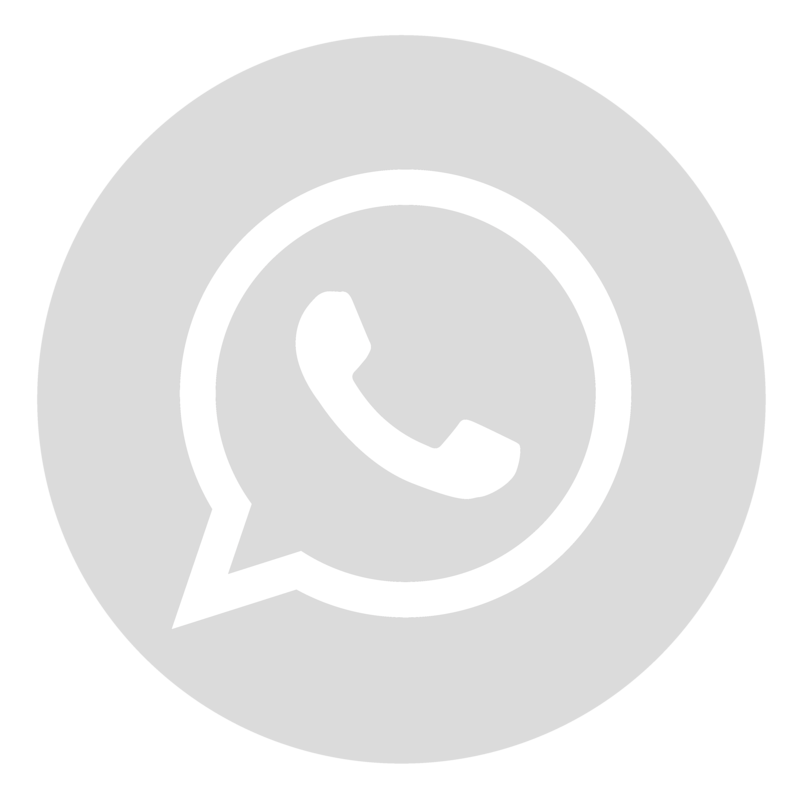 It has the advantage of precise measurement, being easy to operate, being convenient to carry, attractive appearance and so on. 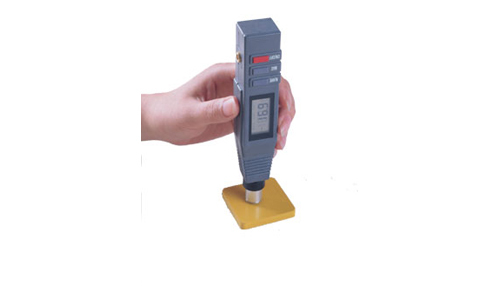 It is a digital durometer for hardness testing of soft rubber, plastics and such substances.